Music and Films… Not for me! 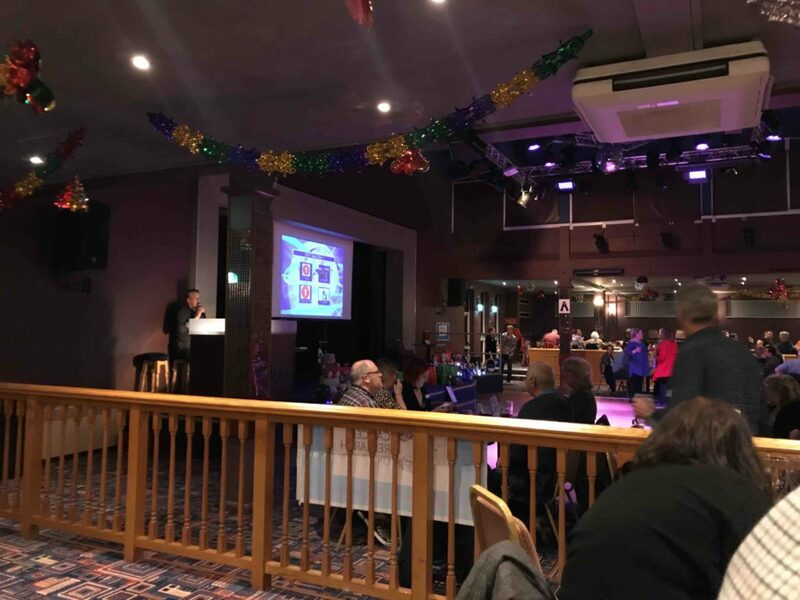 I attended a Music and Film Quiz Night last week with some great friends – and some new ones. It was all in aid of Cancer Research UK. £5.00 entry on the door (Luckily I had a small amount of cash on me, as card wasn’t accepted). We were “team one” (naturally..). “Yeah, we need the album title.. So, a majority of the evening spent shrugging my shoulders.. and going “oh I know that song..” whist the others could name the artists, song titles, lyrics. 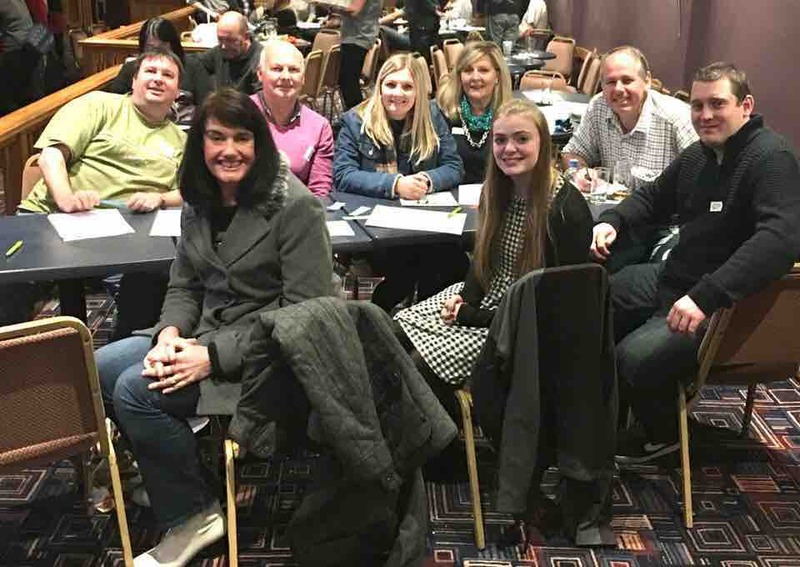 Anyways, turns out overall that night, out of around 35 teams, we came “third place” – I was there in spirit, enjoying the evening and laughing lots with some great people!